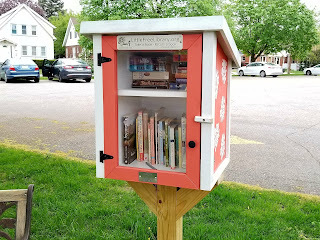 As of November 2016, there where over 50,000 registered Little Free Library book exchanges in all 50 U.S. states and over 70 countries around the world. 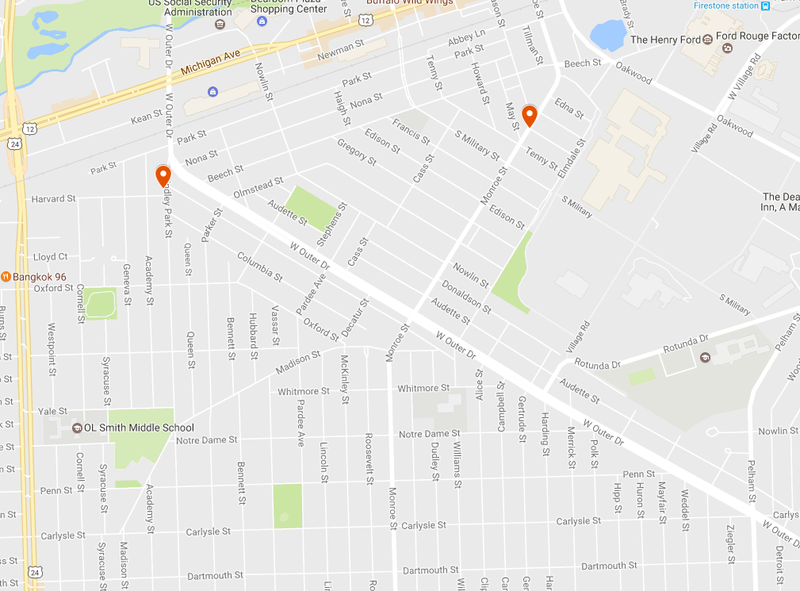 And we're lucky enough to have two right in our neighborhood!! Lexys Lamp was diagnosed with DIPG three weeks after beginning kindergarten at DuVall. The library was dedicated on August 28, 2016, the day after she would have turned 7. 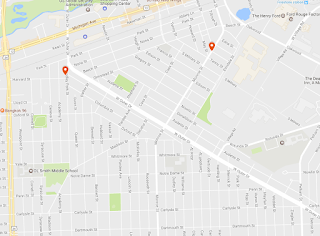 There are also near by locations in the Snow Woods neighborhood, the John D. Dingell Transit Center, and Dearborn Heights. Anyone may contribute or take books. The more the merrier! If you take a book (or two) from a Library, you do not need to return that exact book. 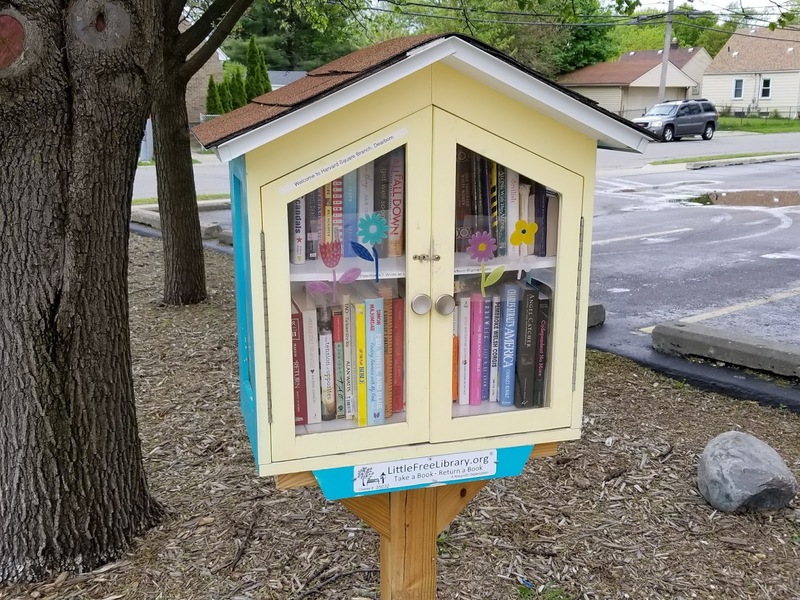 However, in order to keep the Little Library full of good choices for the whole neighborhood, the next time you swing by the Library bring a few books to share. 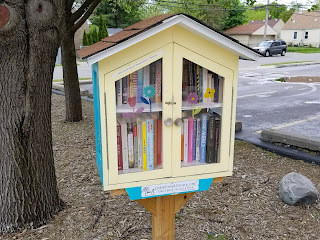 Little Library book exchanges function on the honor system; everyone contributes to ensure there are always quality books inside. This way, we all win!